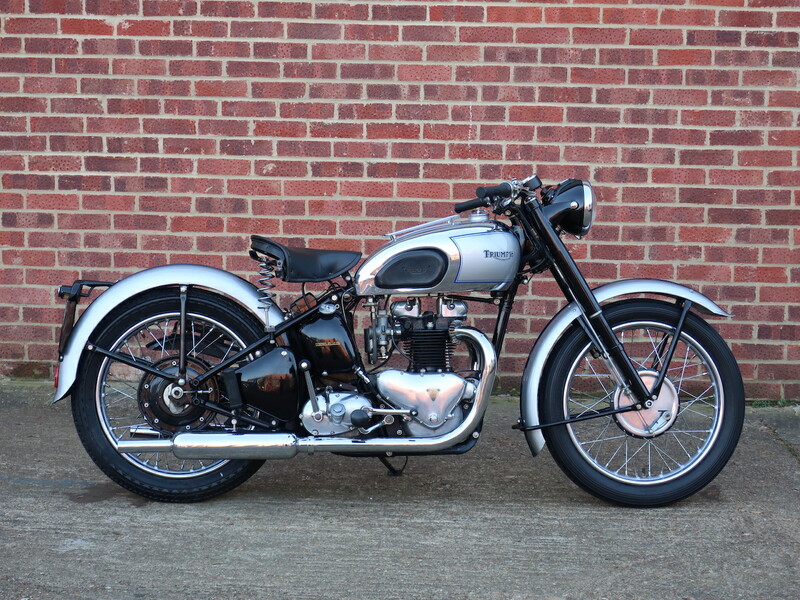 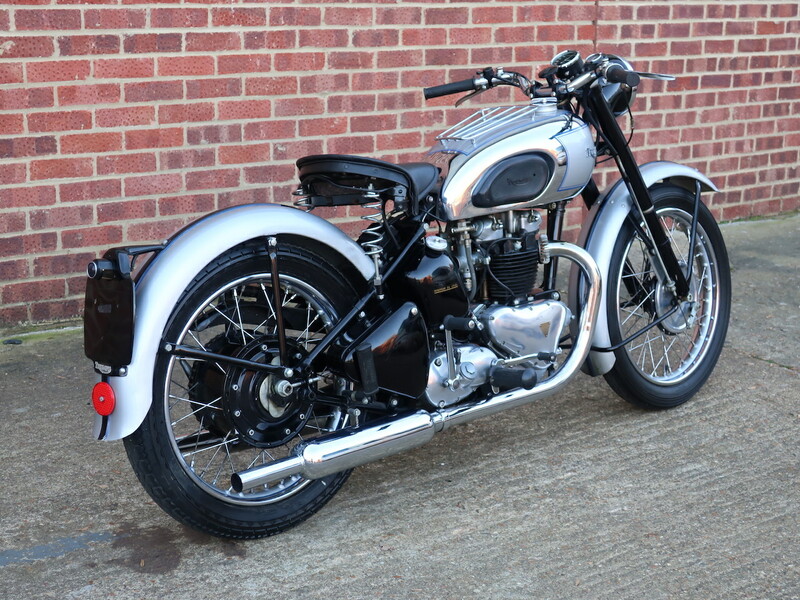 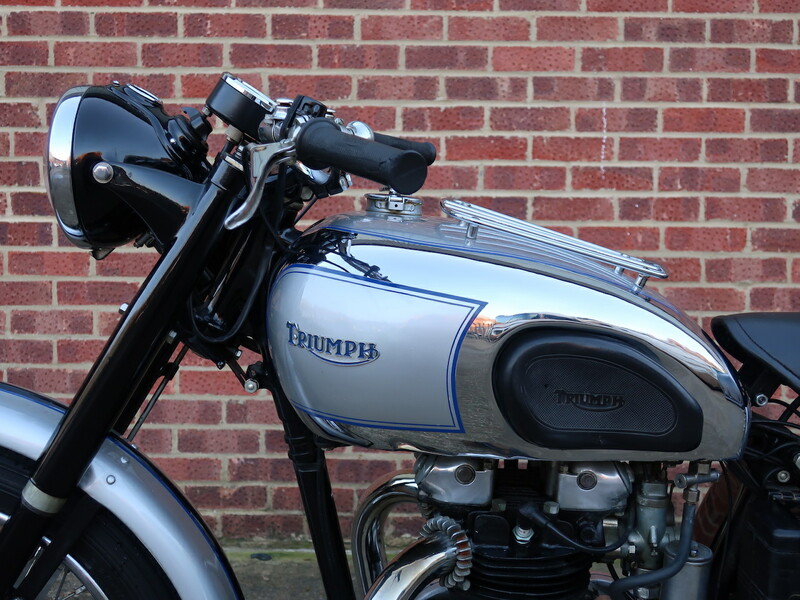 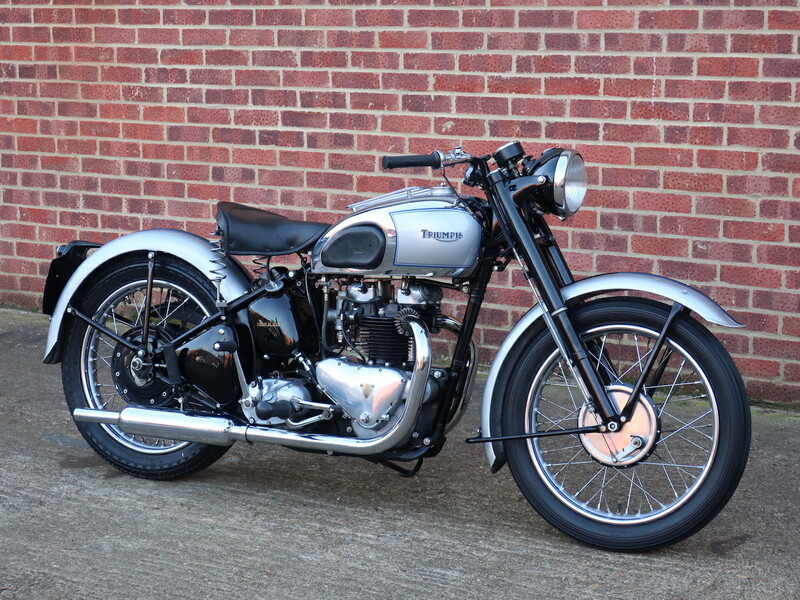 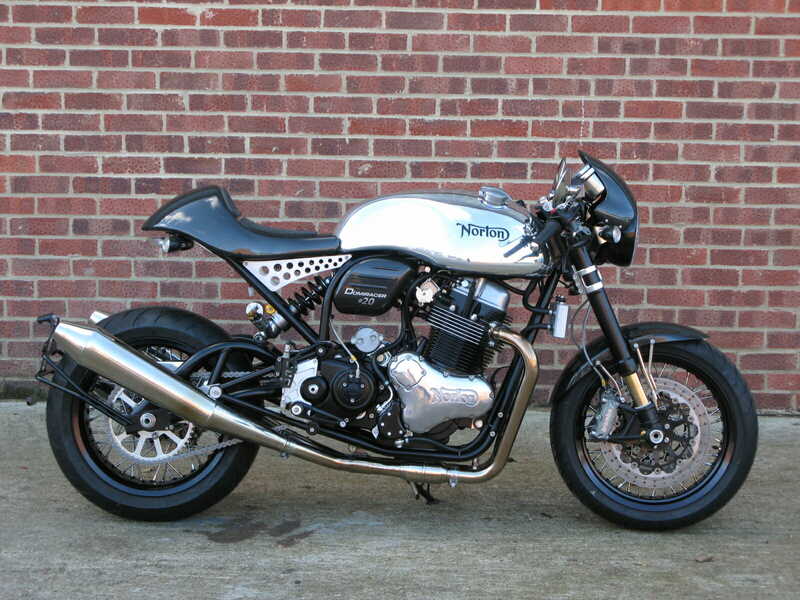 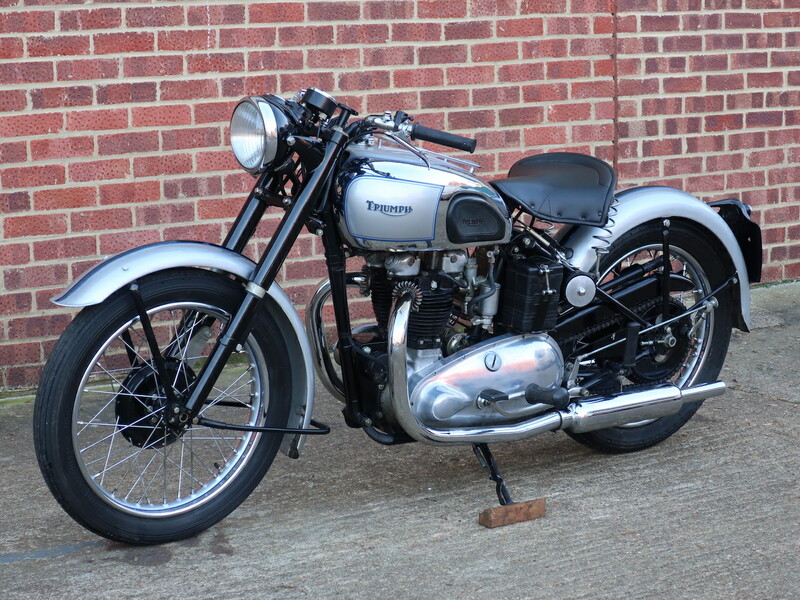 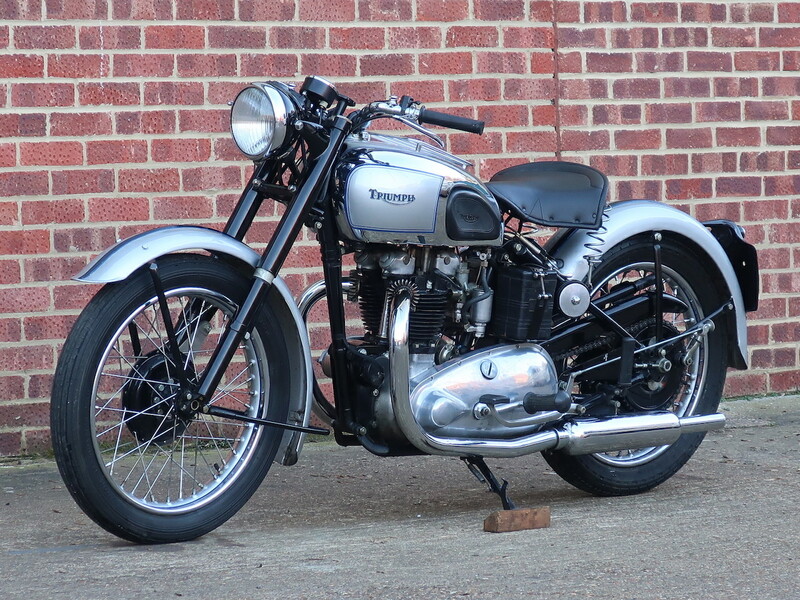 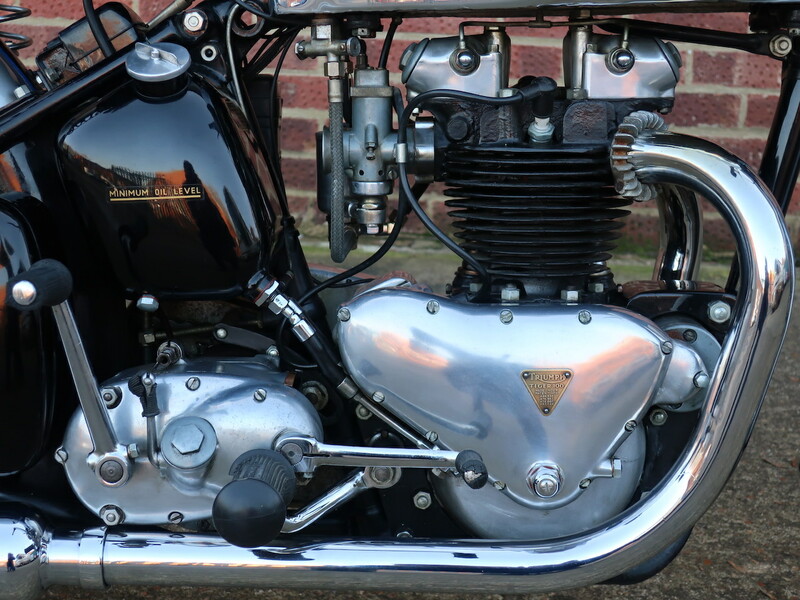 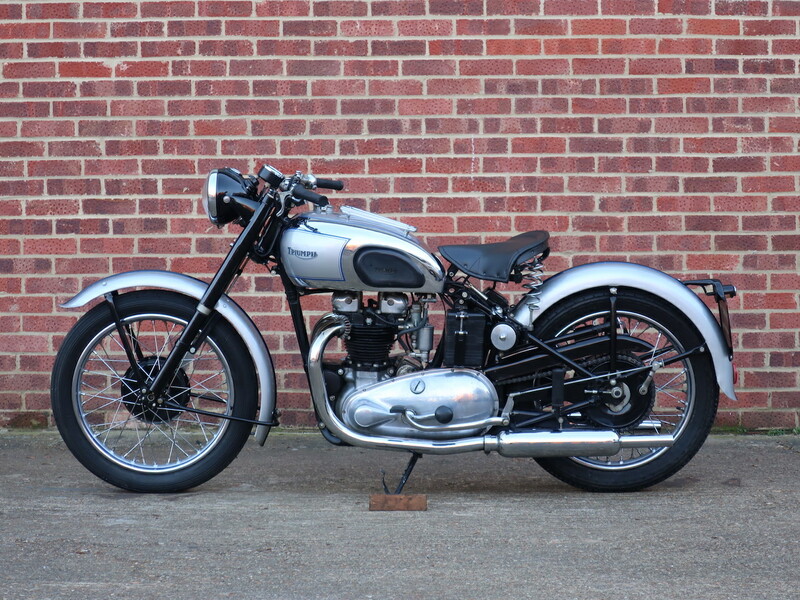 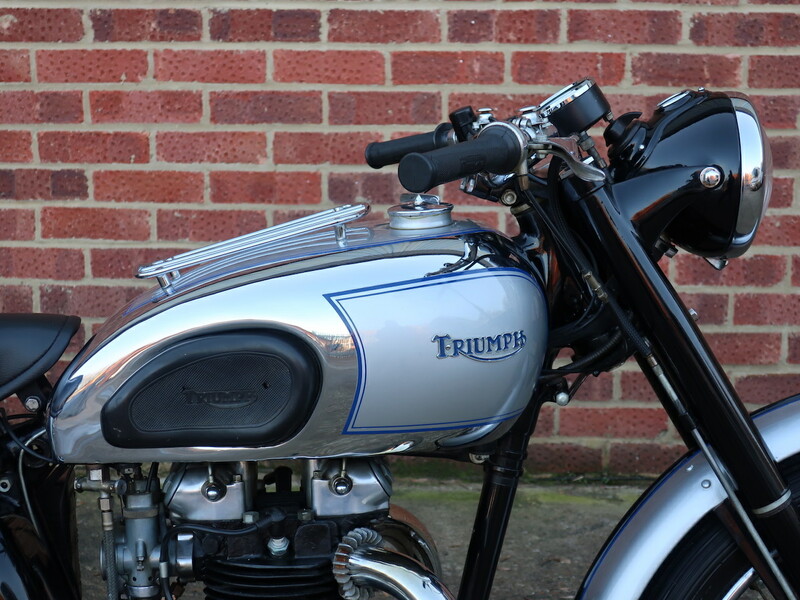 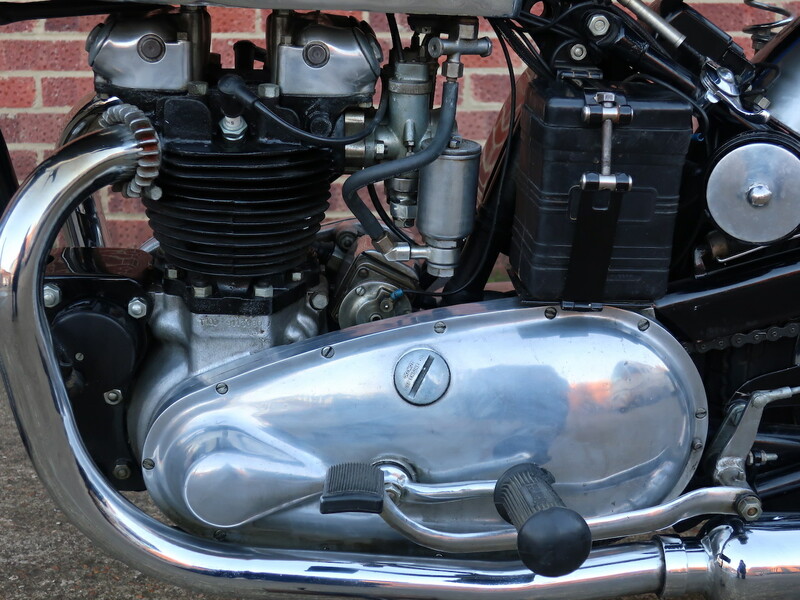 The Triumph Owners Club UK have confirmed to us the this bike was originally exported to Sweden when new, it has remained there all its life until recently being retuned to the UK. 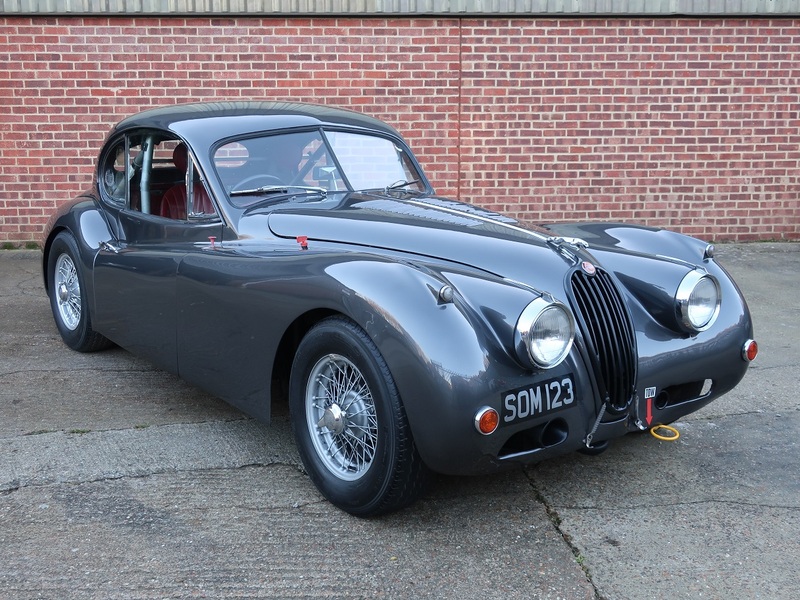 It now carries the engine from another T100 that was also dated ’49 and delivered new in Sweden but is fitted with a rare factory twin carb race kit. 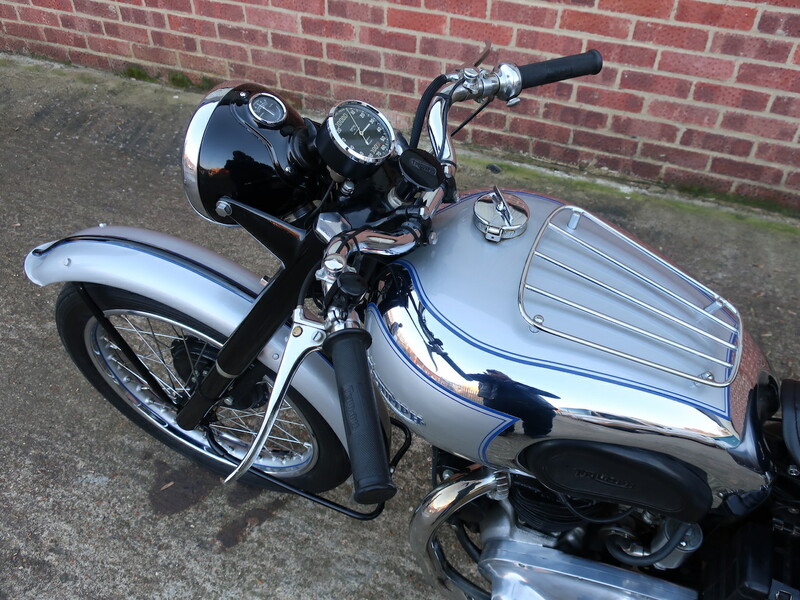 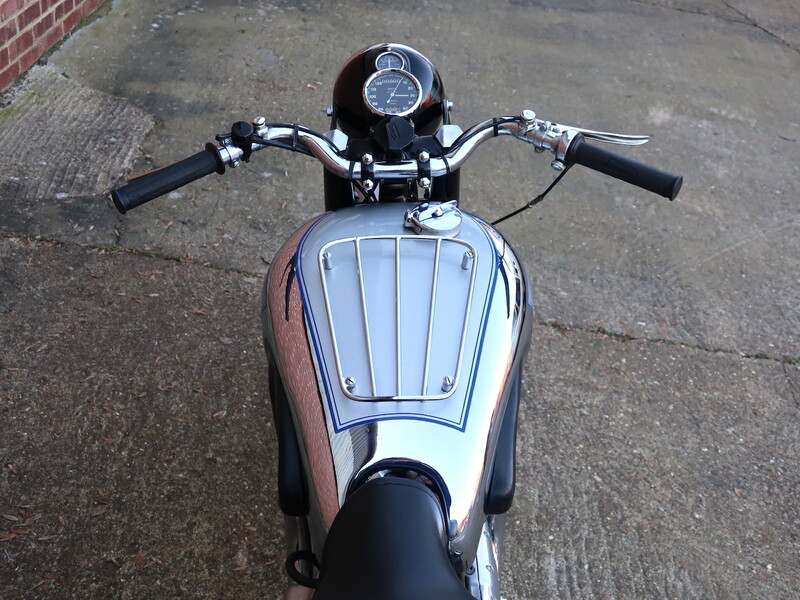 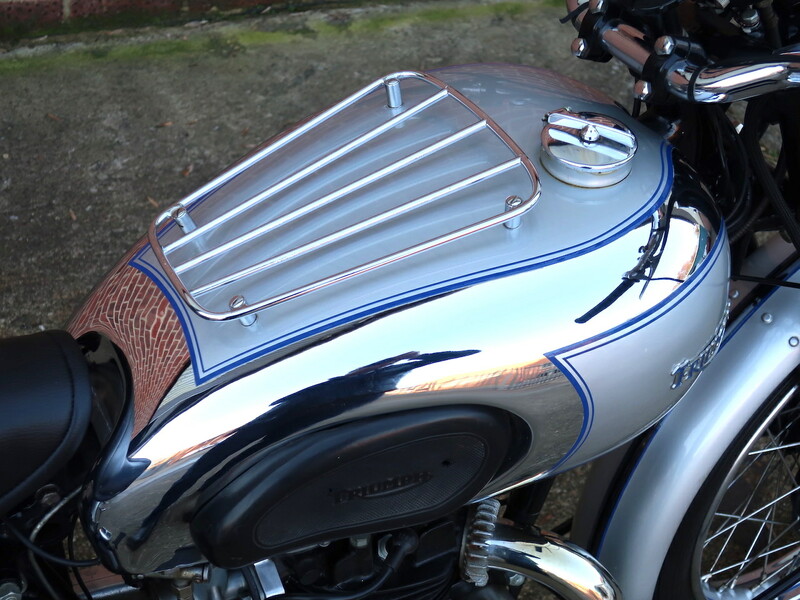 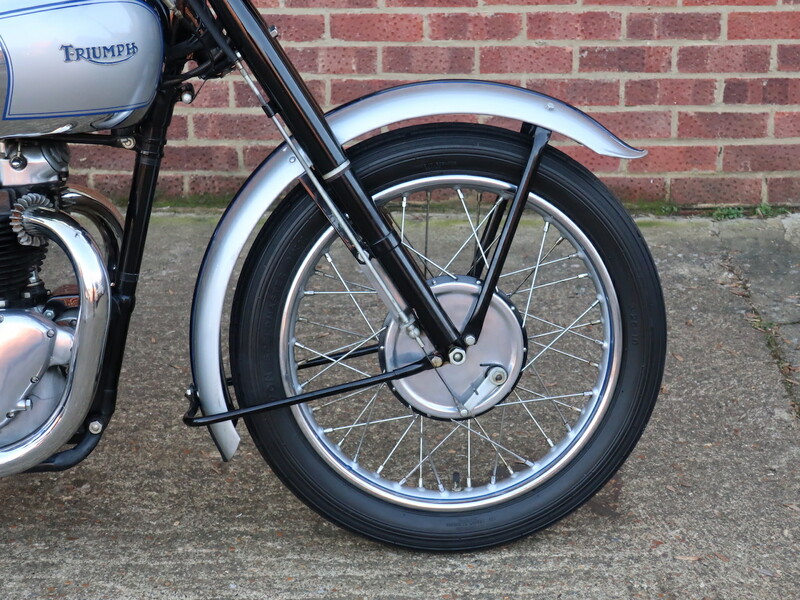 The original Nacelle type headlamp is also supplied with the bike. 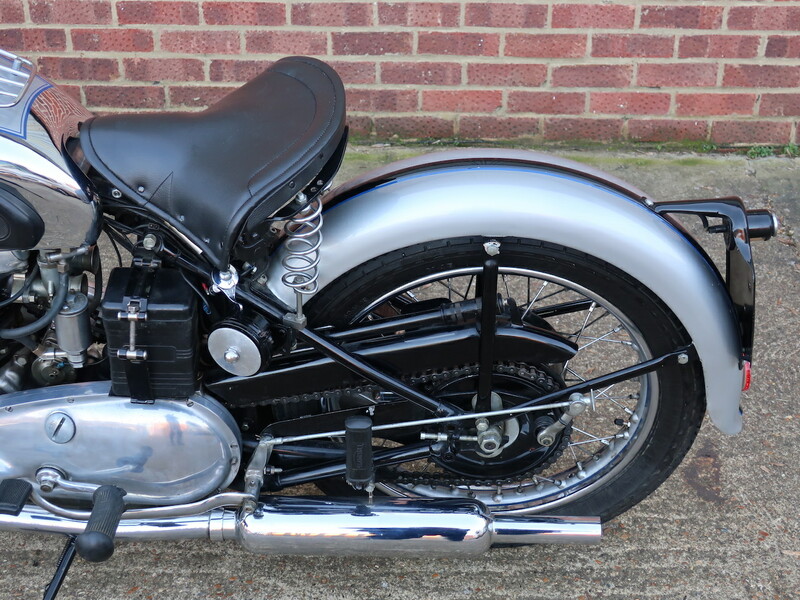 In good overall condition the bike has had a full check over and recent service in our work shop and is in god running order. 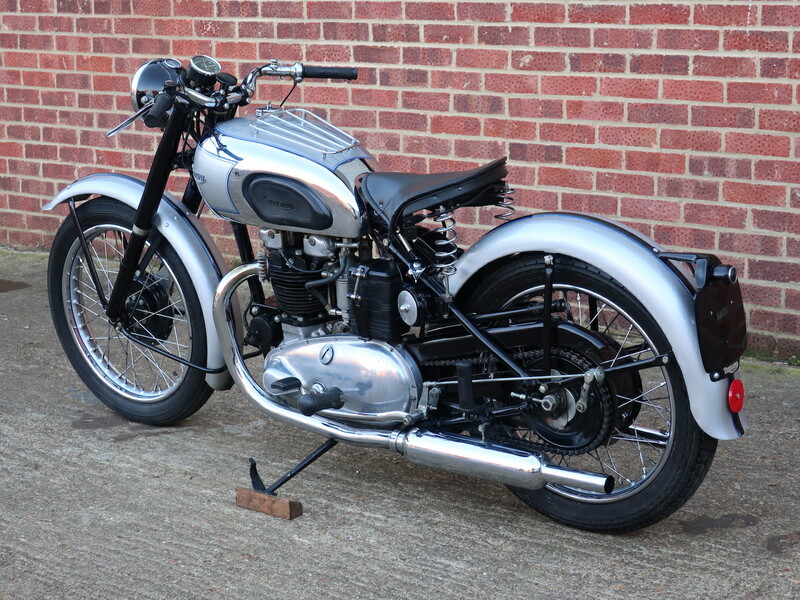 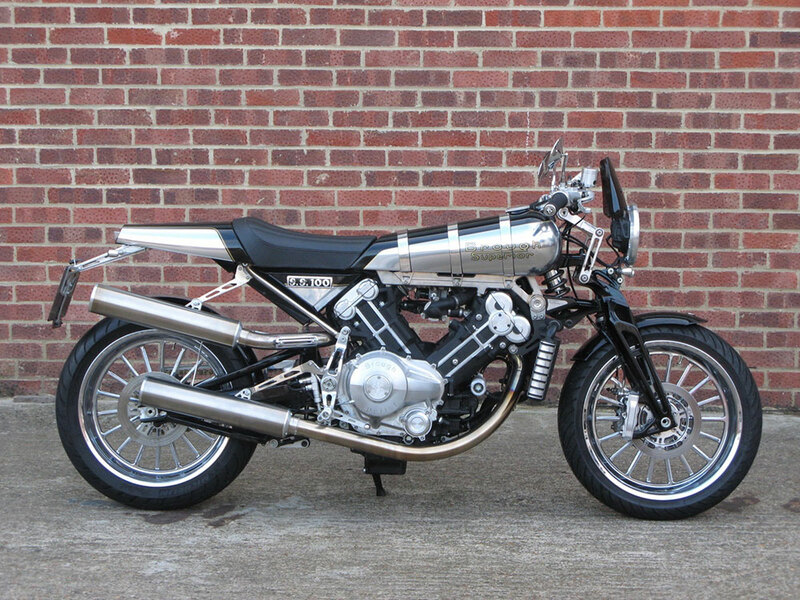 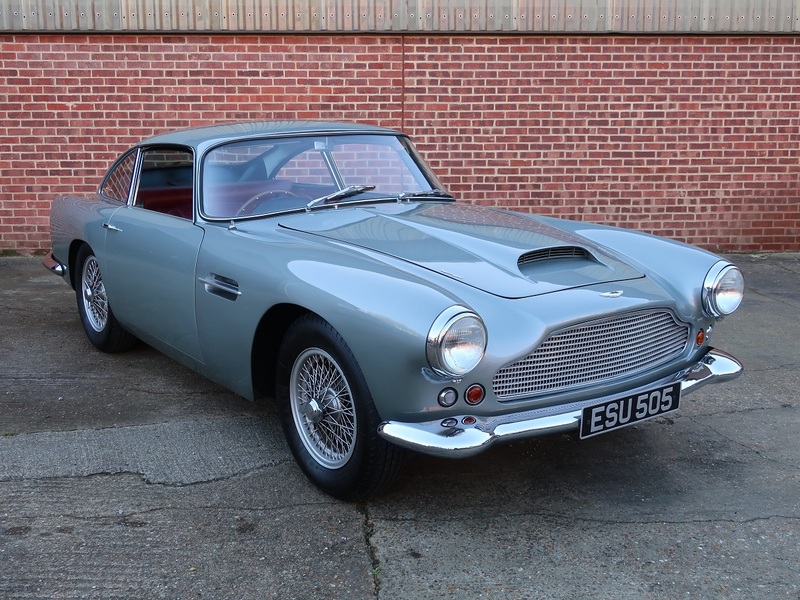 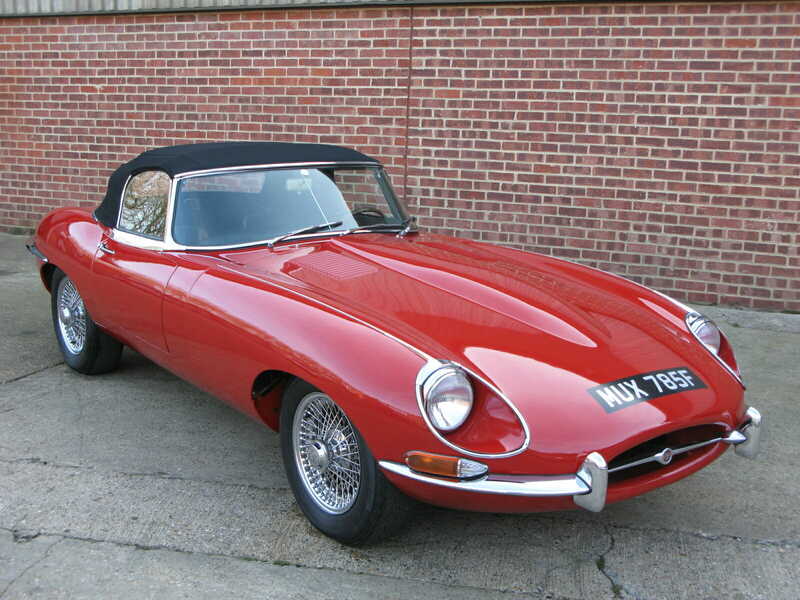 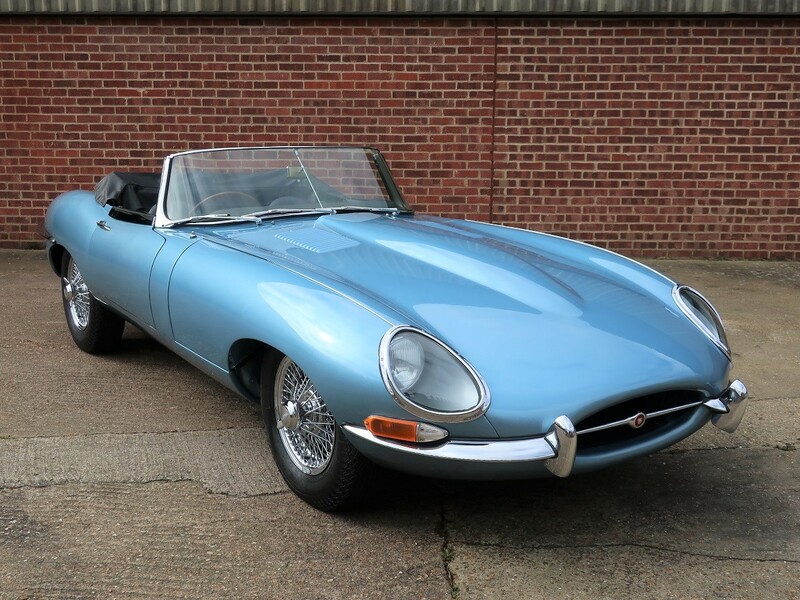 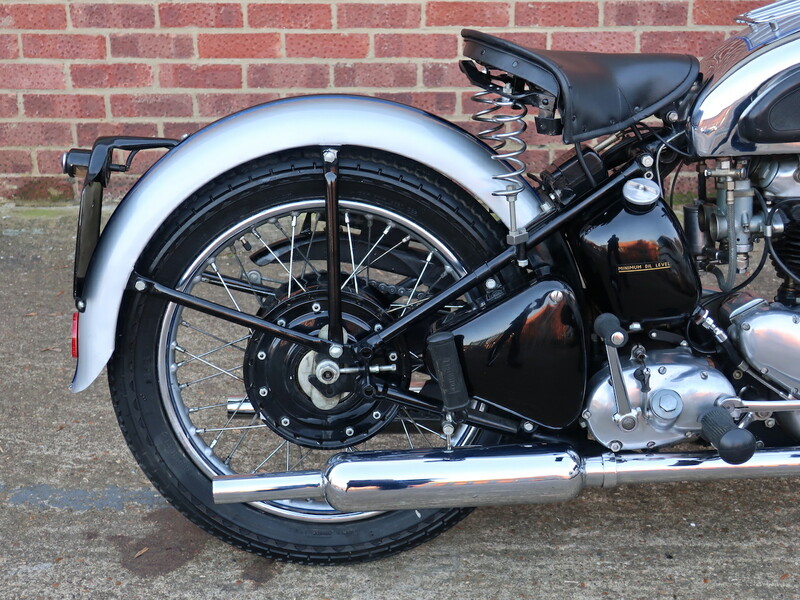 In good general condition it has been registered in the UK and will come with a UK V5C logbook.